Along with the rest of you, we have been waiting (im)patiently for the go ahead to test out the April 2019 update. Information has been slow to unfold, but a post on CRMUG prompted me to do a little digging. 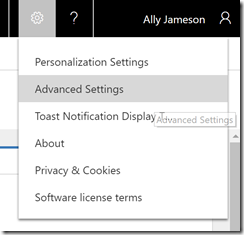 Here is a quick walk through of how to update Microsoft Dynamics 365 Customer Engagement using a test environment in 7 steps. 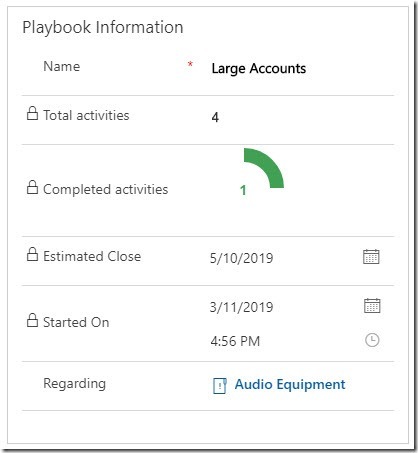 Microsoft recently released Playbooks for Dynamics 365 for Sales. 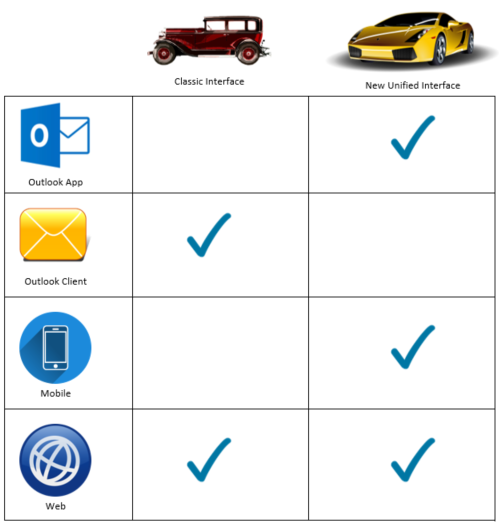 But the functionality isn't likely to live up to user or administrator expectations. In this article we take a look at this functionality, how it works, and the shortcomings you need to know about. 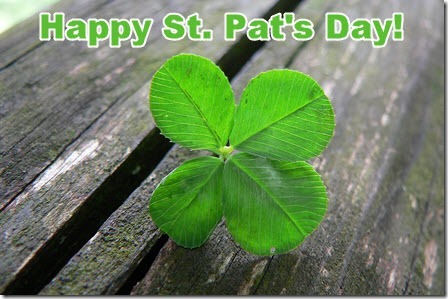 Learn why St. Patrick's Day is so important for customer and employee engagement! 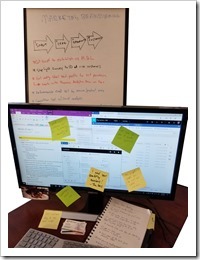 If your organization is using Dynamics 365 Online or is considering moving to online, there are a few things you need to know and consider about the upgrade cycle. This blog pertains to Sales, Marketing, Customer Service, Field Service, and Project Service Automation. 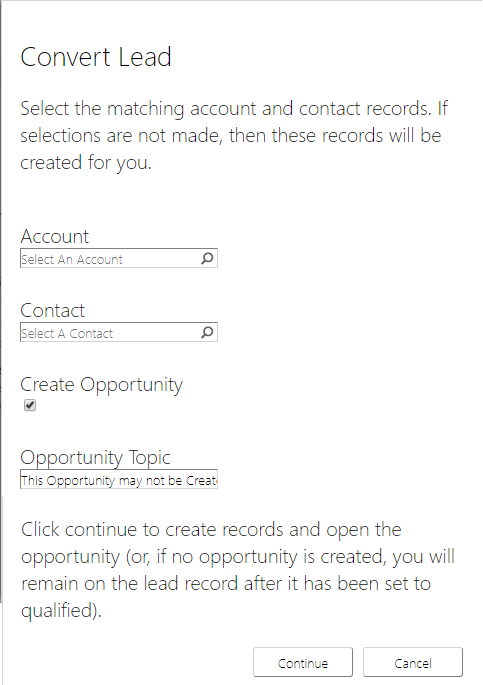 Finding the legacy administration and settings area in Dynamics 365 for Sale (or one of the other CRM versions of CRM) is not intuitive in version 9.1. Here are super-quick instructions for finding it. 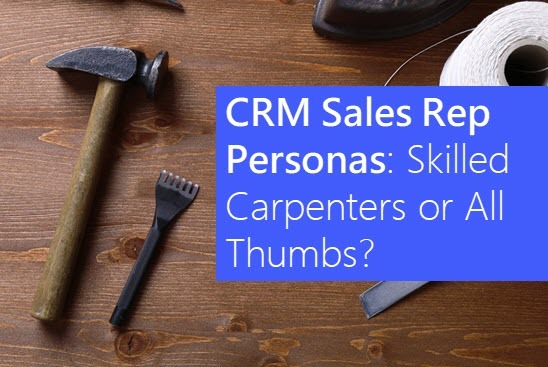 CRM Sales User Persona: Skilled Carpenters, or All Thumbs? Home improvement work in my house means dial 1-800-ask-Dad. I'm all thumbs, but my Dad is a skilled professional. Watching Dad do his thing a few weekends ago got me thinking about how this relates to our CRM Sales Reps. Are they all thumbs like me, or skilled professionals like my Dad - and how do we help them improve? 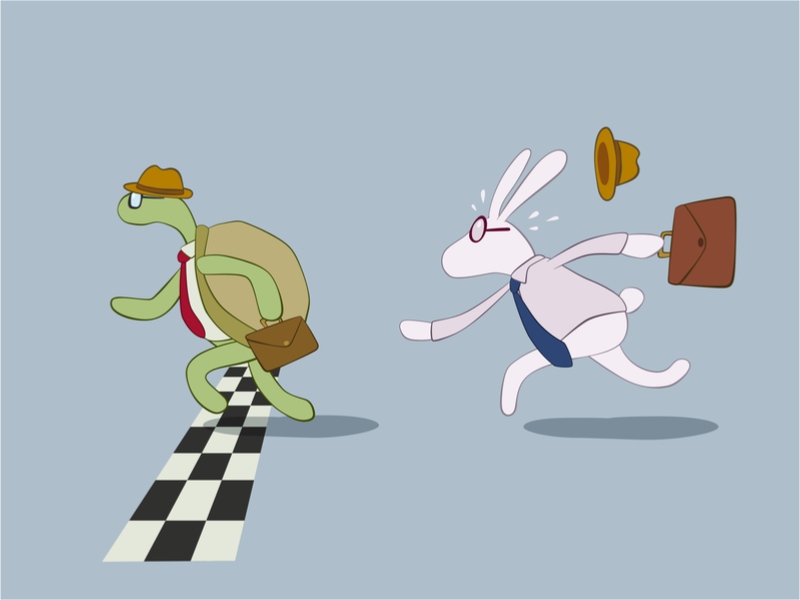 Struggling with CRM adoption? Maybe it's time to start acting like a 4 year old! 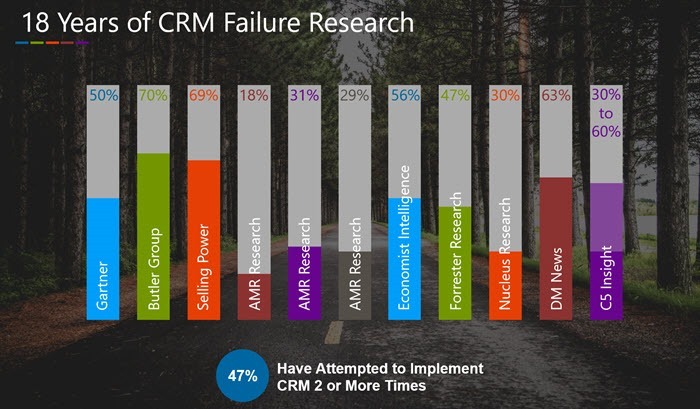 The struggle is real: Over 60% of CRM projects encounter challenges to adoption or even outright failure. 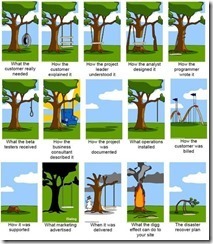 Apply this simple lesson when you (re)start a CRM project to ensure success. 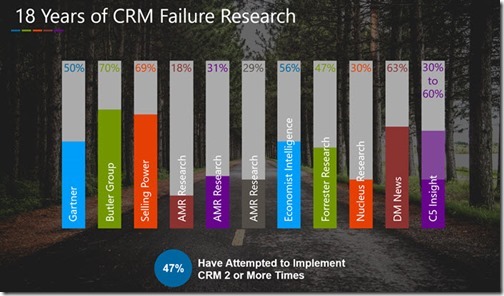 The struggle is real: over 60% of CRM projects fail to gain user adoption. There are plenty of blogs out there on how to get users to adopt. 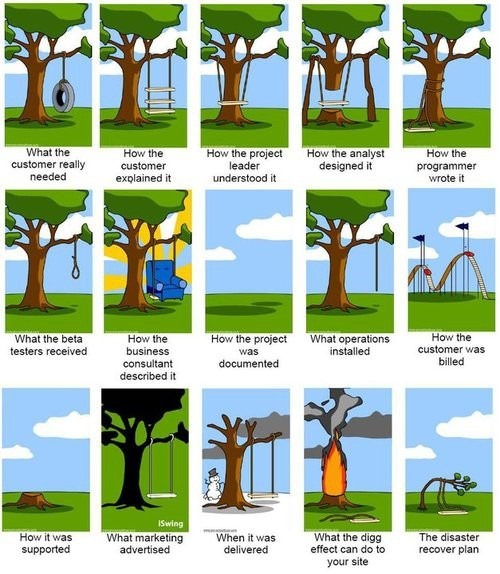 Today, let's look at the reasons why users don't adopt, and understand the myths and realities beyond these reasons. 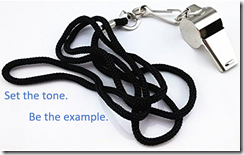 CRM Accountability: Did someone say fitness challenge? 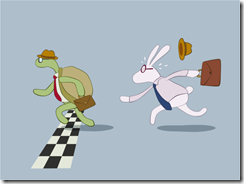 Why track my activities in CRM? And why have goals around activity tracking? They're fair questions. 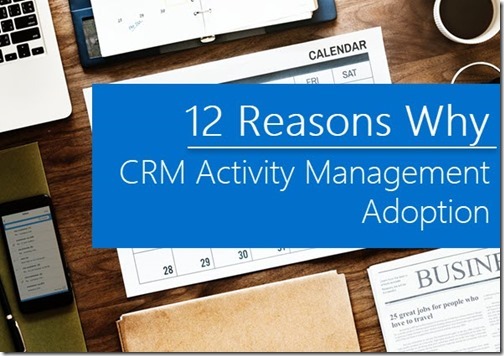 Let's take a look at 12 reasons why activity planning and tracking in CRM can be critical for you and your company. 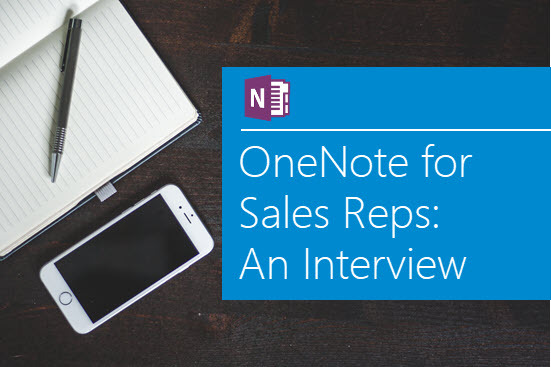 This week I got to witness first hand how a successful Sales Rep is using OneNote and Dynamics 365 to effectively capture notes during the sales process. Below are the insights that came from a follow-up interview with the Rep. 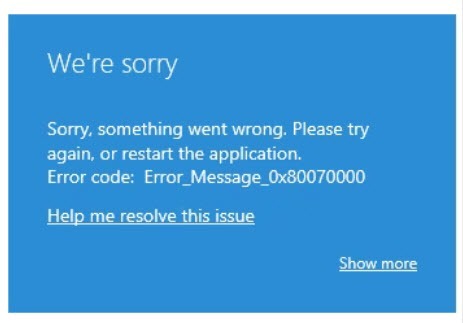 When installing the Outlook App for Dynamics 365, you can sometimes get an error, "We’re sorry - Sorry something went wrong. Please try again or restart the application. Error code: Error_Message_0x80070000". 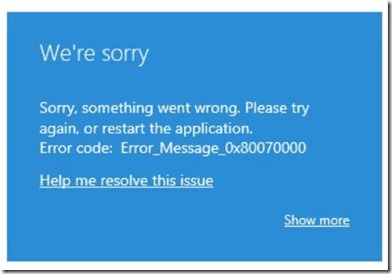 In this article we will look at how to install the Outlook App for Dynamics 365 and get around this error. 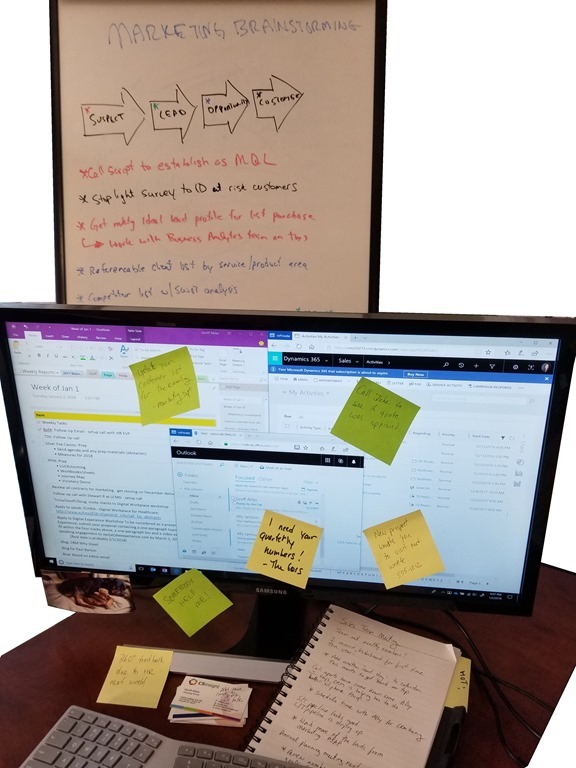 Getting ready to implement Dynamics 365 or getting ready to upgrade your existing implementation? Don't forget to make some time to evaluate policies and compliance items as a part of your plan. The following six policy and compliance items are often overlooked, or worse yet, noted as a future to-do that never actually gets done. Attend CRM Workshops - Get Lead Conversion and CRM Consulting for Free! Whether you're just starting a CRM or Customer Engagement project, or want to bring more focus to an existing project, these non-technical sessions are designed for sales/marketing/service leaders, project managers, and administrators. Want to be able to easily see Accounts, Contacts, Leads or Opportunities that haven't been followed-up within 30 days (or some other period of time)? In this blog we'll review 5 options to help you make sure that no one is slipping through the cracks! 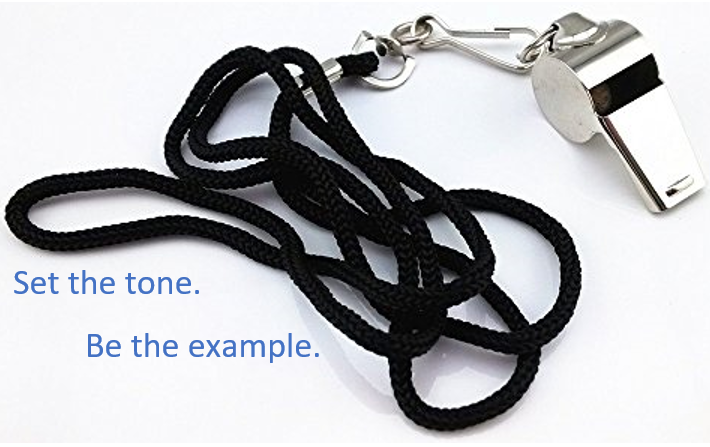 Selling products on Amazon.com? Wouldn't it be great to automatically create a Case every time a review with 3 or fewer stars was published? 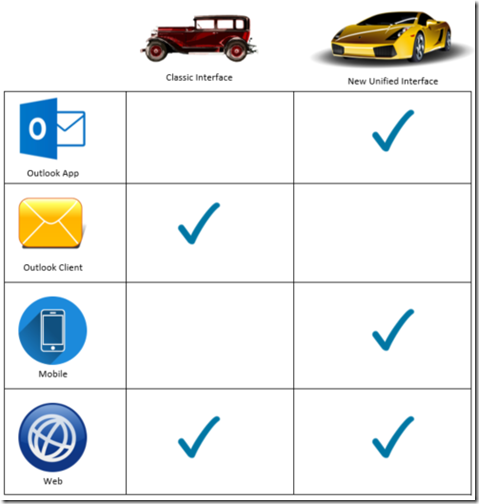 Now you can - with Microsoft Flow! In this article I'll show you how.